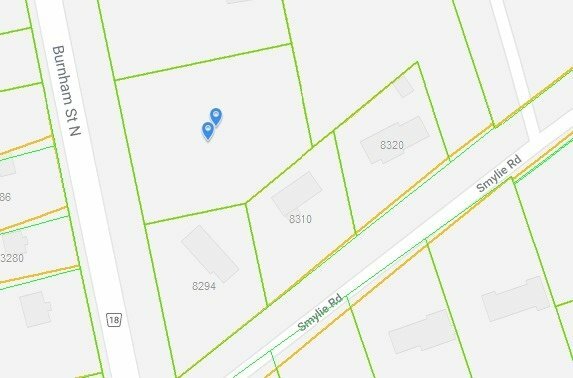 0 Burnham St, Cobourg - Studio, 0 bath - For Sale | Prestige World Realty - Prestige World Realty Inc.
Attn Builders Or Buyers Looking To Build Their Dream Home! 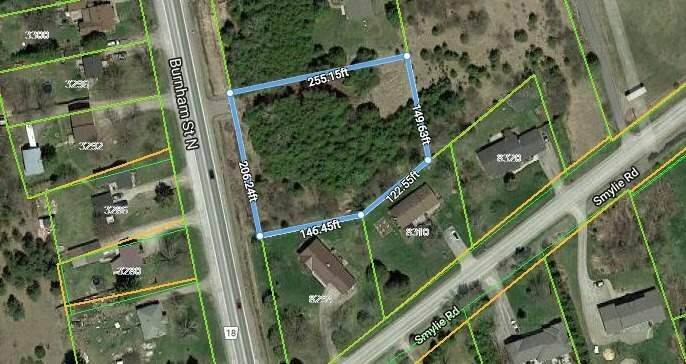 Offers Mature Trees And Is Situated Just Minutes North Of The 401 Exit At Cobourg (Burham Exit). This Lot Provides The Privacy You've Been Looking For. 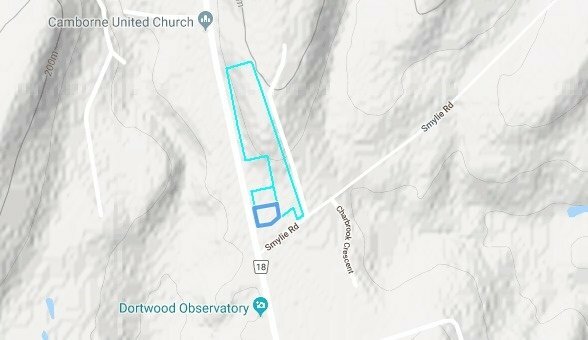 One Acre: Priced To Sell: Custom Home Architectural Drawings Available. Disclaimer: Listing information © 2016 Toronto Real Estate Board. The information provided herein must only be used by consumers that have a bona fide interest in the purchase, sale, or lease of real estate and may not be used for any commercial purpose or any other purpose. Information is deemed reliable but is not guaranteed accurate by TREB.